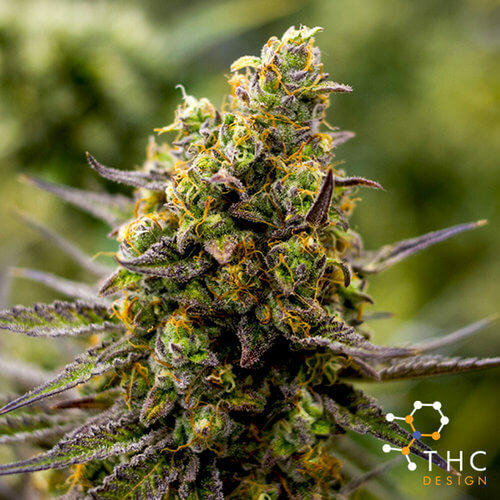 A staff favorite, THC Designs Blueberry Dome is a perfect blend of DJ Shorts Blueberry and Girl Scout Cookies. 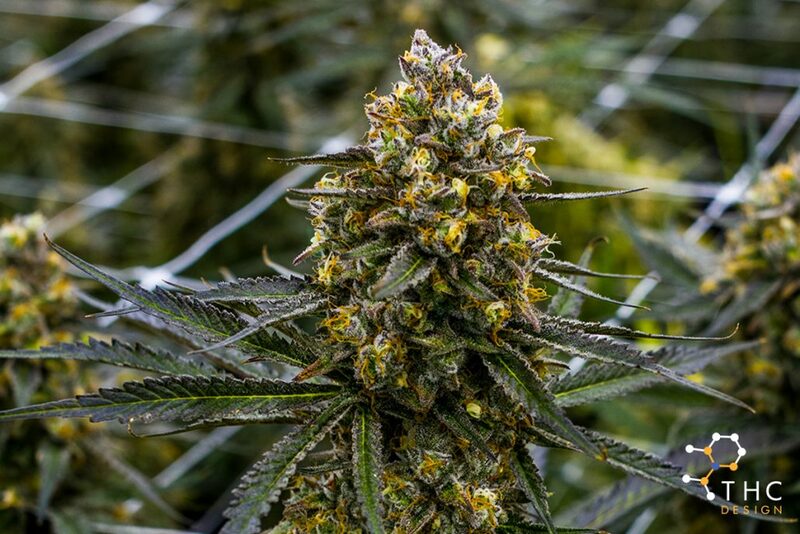 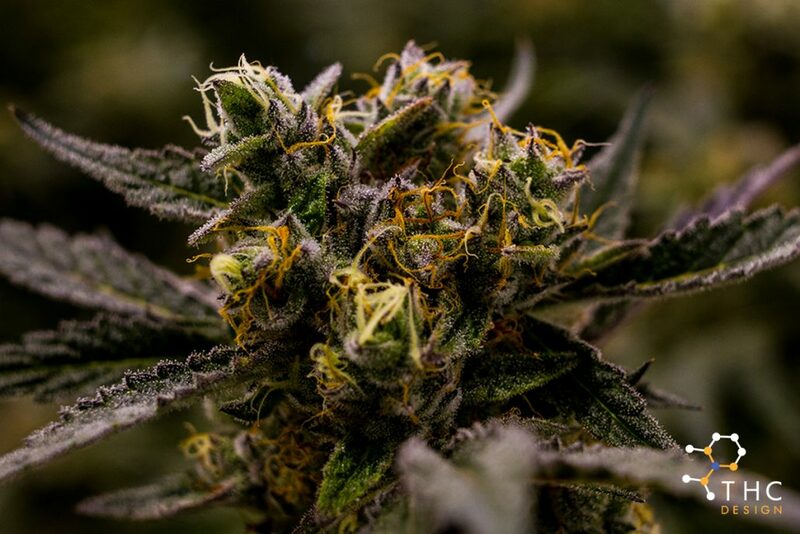 This tasty bud brings on the amazing flavors, mixing fresh nutty mint with ripe blueberries for a confusingly delicious taste that will dance across your tongue. 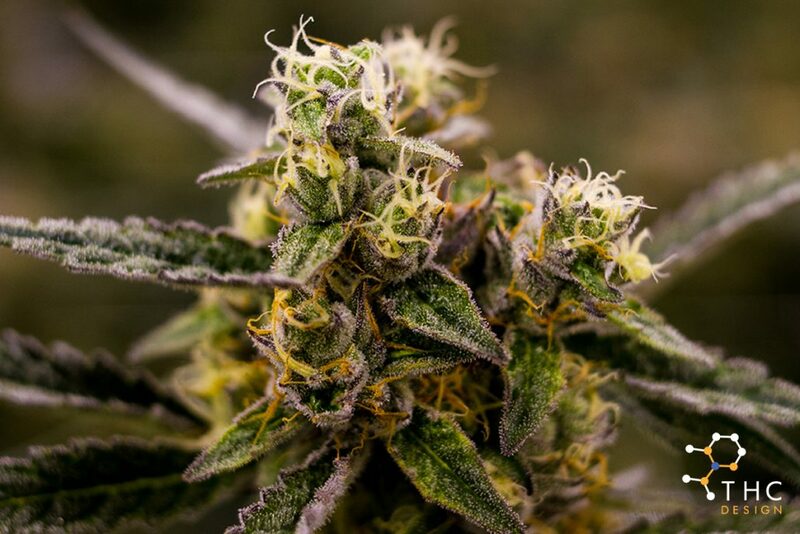 With high levels of THC, this variety is potent and recommended to those in need of intense relief.